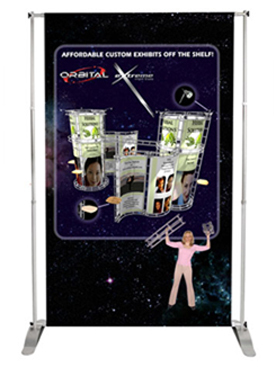 Seattle Signs is the best place to go if you want a snazzy Telescoping Banner Stand for your next tradeshow, recruitment, or other events! 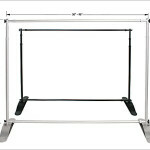 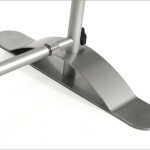 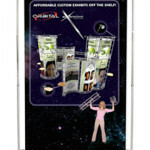 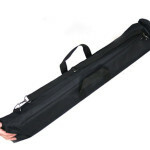 The Telescoping Banner Stand is a superb way to gather a crowd and get your name out there. 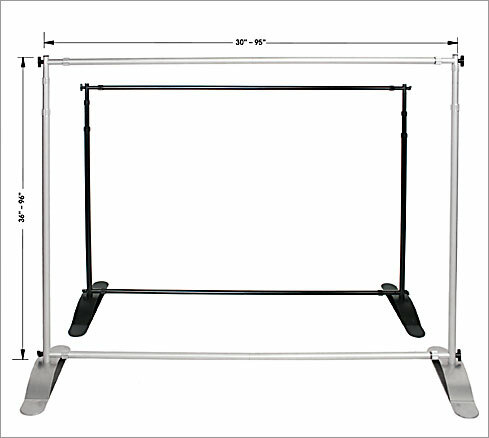 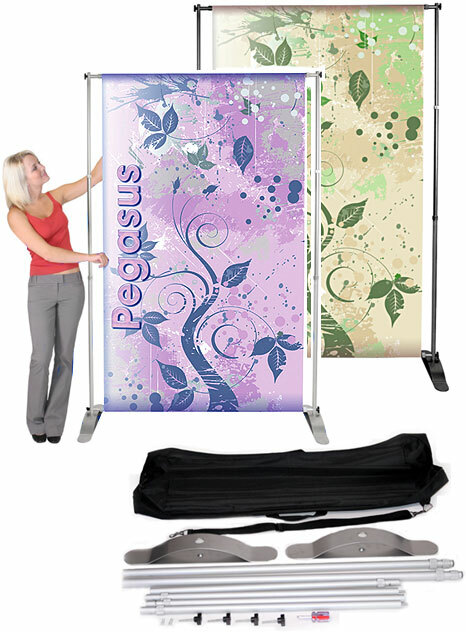 The Telescoping Banner Stand system can be used as a single or double sided unit and the dual poles (horizontal & vertical) give you the option to present banner graphics ranging from 50″wide to 95″wide and from 36″high to 96″high. 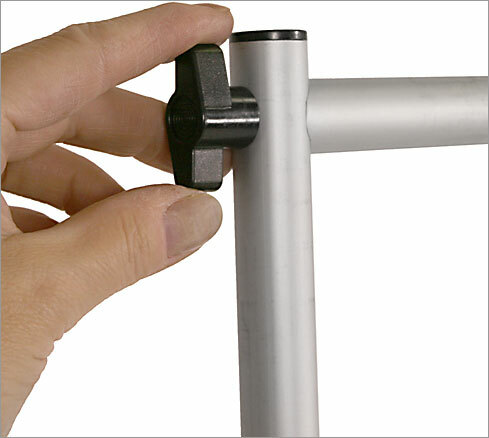 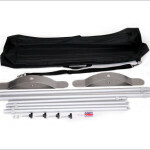 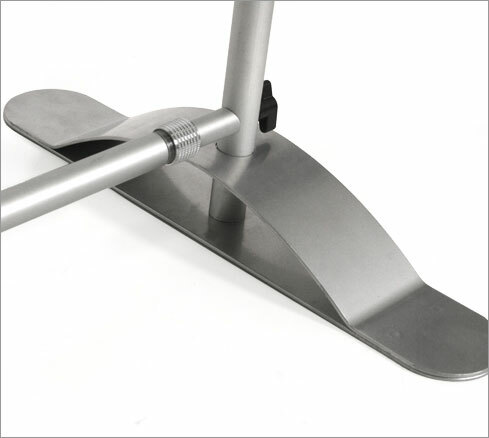 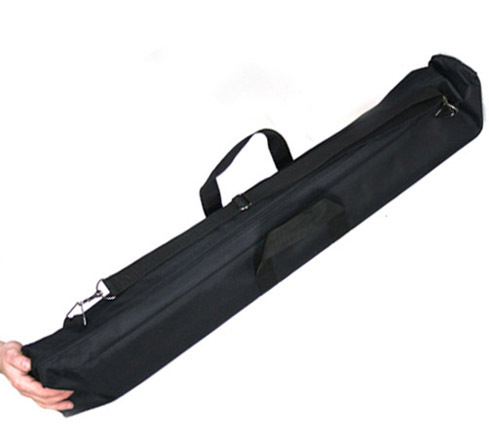 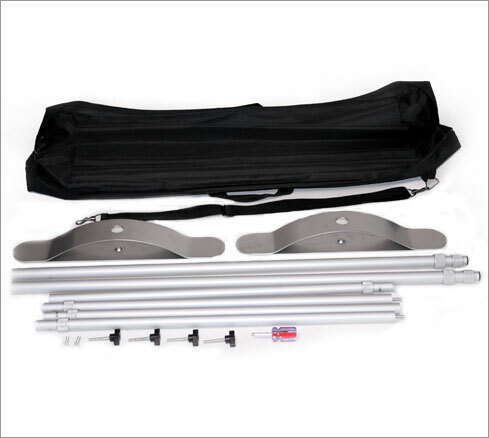 The versatile Telescoping Banner Stand is available in silver or black finish, and comes with a soft padded polyester carry bag. 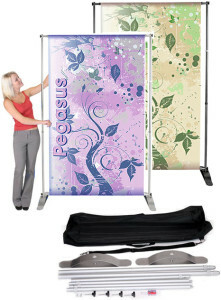 You can’t go wrong with the Telescoping Banner Stand and amazing design skills of Seattle Signs’ designers!